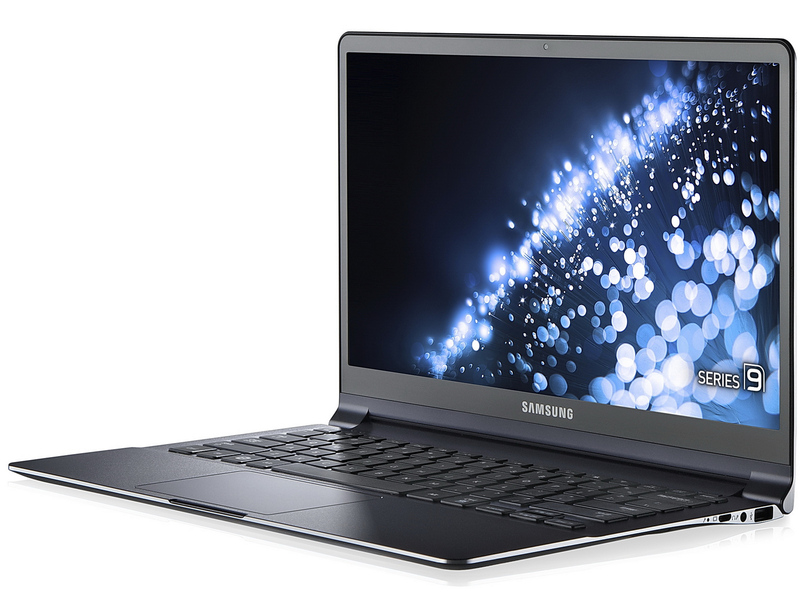 A Full HD model of Samsung's Series 9 Ultrabooks is now available for public consumption, thanks to a press release by the company. Carrying on official model number of NP900X3E-A02US, the newest member of the family features a SuperBright Plus display with 300 nits of brightness and a 1920x1080 pixel resolution on its 13.3" display. Weighing just 2.5lbs and measuring half an inch thick, the notebook is powered by a Core i7-3537U CPU, 4GB of RAM and Windows 8. Unfortunately, the rest of the specs aren't as spectacular, as the 128GB SSD offers limited storage and the Intel HD Graphics 4000 won't be able to fully exploit the brilliant display. 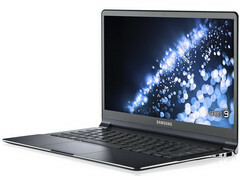 Otherwise, the Ultrabook last up to 5.8 hours on a single charge, and features the usual combination of HDMI, VGA, Wi-Fi, Bluetooth and USB 3.0. The device can currently be purchased from Samsung's online store or through various retailers, and is available for a price of $1,399.